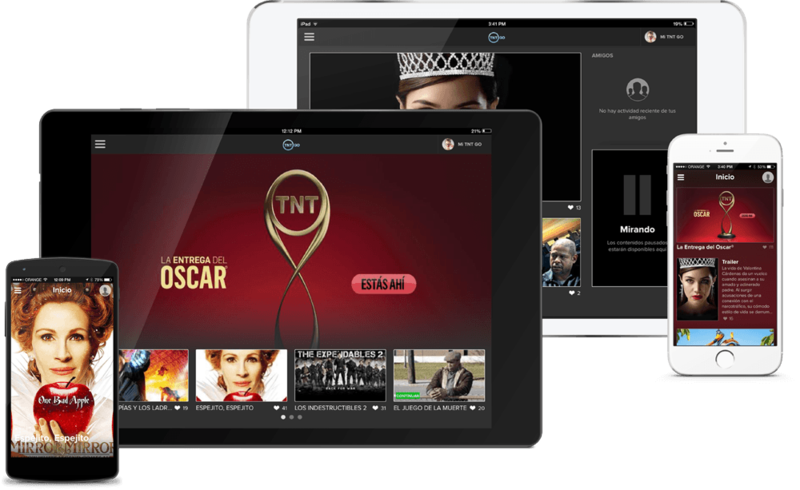 Turner’s new multi-screen TV Everywhere service debuted on February 22nd with the streaming of the Academy Awards ceremony over the Internet across the Latin America region. The service is powered by Kaltura’s market-leading OTT TV platform, and is hosted on IBM’s SoftLayer cloud infrastructure, which provides market leading performance, control and scalability. The service includes live television channels and video-on-demand television episodes. It is offered in Spanish and Portuguese and available on iOS and Android smartphones and tablets. TV is becoming personal, allowing each family member to enjoy a different flavor of TV. Imagine a TV that recognizes you – the viewer – and offers personal discovery of content based on your taste, your favorites, your likes and your friends. Utilizing crowd sourcing tools, each viewer finds the most relevant and personal content. TV is already everywhere – on our smartphone, tablet, web browser, set-top box and virtually on any connected device. The next frontier is Cloud TV that provides a seamless experience across devices and are targeted to our own identity, preferences and social circles as one.